Watertown officials announced that the town’s Public Schools will be closed on Monday, March 4 due to the snow storm hitting the area. The storm is forecast to drop several inches of snow on area. 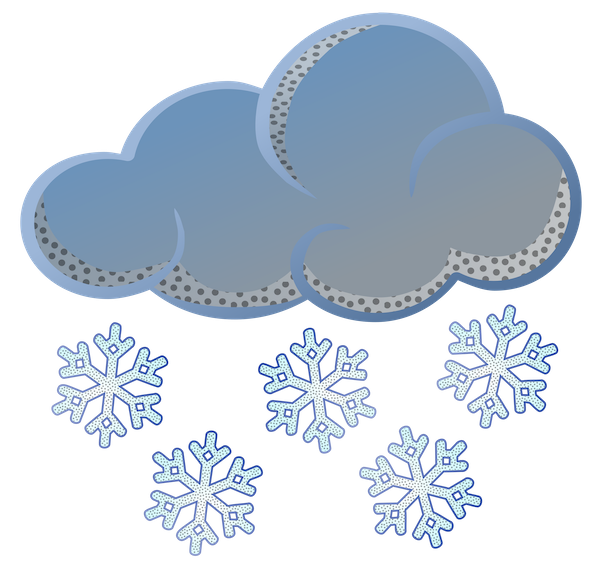 The Watertown Public Schools will be closed tomorrow, Monday, March 4 due to the impending snow storm. Be safe and enjoy the snow! Follow Watertown News for more updates related to the storm.